Experience is invaluable and should be an important factor you consider when interviewing and selecting an attorney. 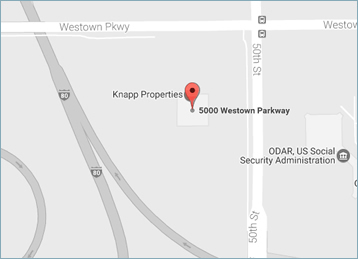 Our experience in handling complex cases come from years of training and from handling cases similar to yours. While no two cases are identical, the experience that comes from "having been down the road a few times" means that we won't need a roadmap when it comes to handling your case. 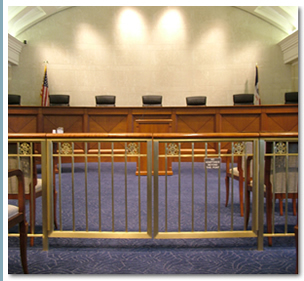 We understand that selecting an attorney is a difficult and important task. We ask that you consider our experience as you make that important decision. Whether it means having access to the leading experts in a particular field, understanding the legal theories, knowing your adversaries' strengths and weaknesses, or having the reputation with defense lawyers and insurance companies that we are not afraid to take them on, we gladly welcome comparison to other law firms. To assist you in making your decision, we would like to provide you with a description of some of our significant cases so that you will have an understanding of our experience. Client confidentiality and confidential settlements prevent us from disclosing all of the facts of a particular case. We welcome further inquiry about our experience and will try to answer any questions you may have. We are always willing to talk with you about a new legal matter without any cost or obligation to you.  We represented a 13 year old middle school student who was struck by a truck while attempting to cross traffic in the middle of the block. The child sustained a severe injury which left him unable to communicate. The defense alleged the child was negligent for failing to cross at the crosswalk. Much of the funds went into a Special Needs Trust to avoid rendering the client ineligible for Social Security and Medicaid benefits.  We represented a 49 year old woman who had a family history of breast cancer and was diagnosed with a lump in her breast. The treating family physician failed to order a biopsy. She developed breast cancer and underwent marrow transplant but did not survive. The damages were premised upon a lost chance of survival theory. The case was settled after filing suit. Our client scored a high PSA test in a physical examination done by a family physician. The physician failed to advise our client of the high PSA or make a referral to an urologist.  The client developed prostrate cancer. The case was premised on the basis of a loss chance of survival. Our client underwent a surgical procedure at a hospital. We alleged negligence due to the failure to transfer for immediate surgery which resulted in partial paralysis of the client's legs. We alleged significant findings at the hospital were ignored which should have alerted treating surgeons. The case was settled after filing suit. We settled a case against a municipality for a police officer who entered into an intersection with lights and siren at what we alleged was excessive speed. Under Iowa law, you cannot recover against an emergency vehicle operator even if you establish negligence. The legislature has required that reckless conduct must be established before the operator can be responsible. We were able to prove that a jury would likely find the police officer reckless. Payment was made to the surviving mother for a consortium claim since the young man was not yet 18. We also received payment to the estate of the deceased.